The presidential aspirant on the platform of the Young Progressive Party (YPP), Kingsley Moghalu, says Nigeria needs to be restructured before it can function effectively as a nation. Moghalu, who is also a former deputy governor of the Central Bank Of Nigeria (CBN), during an interview on Channels Television Programme, Roadmap 2019, said Nigerian leaders must be courageous enough to tell the people the benefits of restructuring. "Nigeria must be constitutionally restructured to function more effectively as a federation. Nigeria needs to be restructured so that our country can be stable and peaceful so that our country's economy can prosper and we all prosper. "Our leaders must have the political will to tell themselves and their citizens the truth that Nigeria, as it is structured today, is not working. Instead, our leadership wants us to continue to live a lie," he said. He stressed that restructuring Nigeria does not involve breaking up Nigeria. 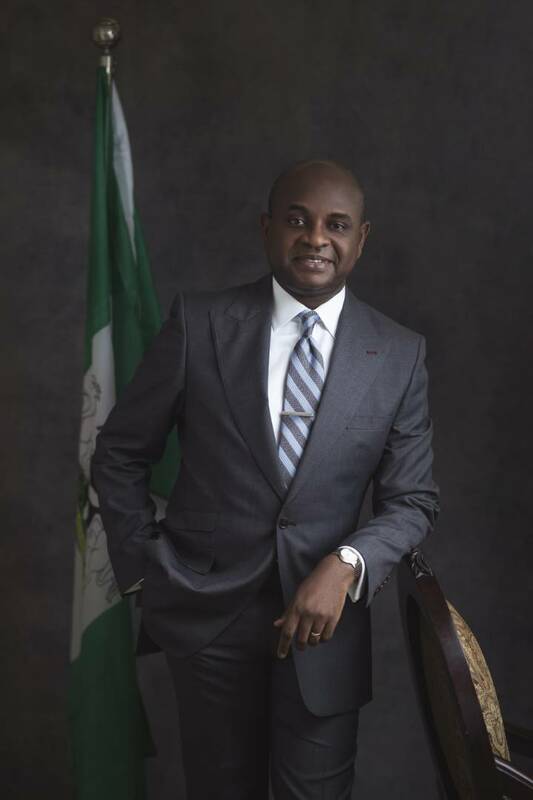 Moghalu, who revealed his plans to handle security challenges in the country when elected as Nigeria's president, said further that in order to successfully restructure Nigeria, some important questions must be answered. "Restructuring is not breaking up Nigeria. Restructuring Nigeria is to make Nigeria work. "Constitutionally restructuring Nigeria is a huge issue. It involves the national question. The national question must be addressed in any restructuring exercise. The national question is, what is the basis of our identity as Nigerians? Secondly, do we want to live together even though we come from different nationality or backgrounds? Those are the two questions," he said. Watch the full interview with Kingsley Moghalu on Roadmap 2019 on Channels Television at 9:00 pm on Monday, July 29, 2018.